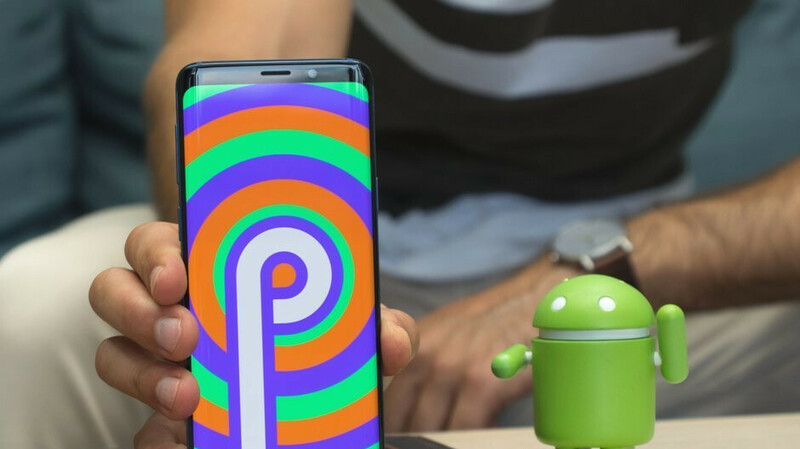 Android 9 Pie in the US: beta coming to Samsung Galaxy S8 and Note 8 right now! A couple of weeks ago, Samsung announced that owners of the Galaxy Note 8 can now register to get a beta build of One UI with Android 9 Pie ahead of the official release. Now, the beta program is kicking off. Owners of unlocked Galaxy S8, Galaxy S8+, and Note 8 phones can now enjoy the new software coming in via an OTA update. Not a member of the program yet? Head into the Samsung+ app and open up the Notices sub-menu. If you manage to get a spot in the beta program, you should get the update any time now. What’s the big deal about this update? Samsung is re-designing its user interface to make it more efficient with the new foldable design that we are expecting to see, as well as more ergonomic of the super-long displays that have been trendy over the past couple of years. It also incorporates the new gesture-based controls, which come with Android 9 Pie and its new gesture pill. Basically, it’s the future of Samsung’s UI, so it’s understandable why fans are excited to get it as soon as possible. Now head to that Samsung+ app! Nice to see even thought, for me, My Note 8 works just perfectly and has no issues ( Android Pie really has no super features that Samsung didn't already bake into the Note 8 In fact they are making some Note 8 features now part of the standard Android built) . But still nice to see. Installed it on my unlocked Note 8. Liking it very much. Features like Night mode and tap to see AOD are very cool.